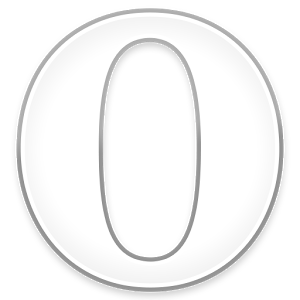 Opera is demonstrably less popular than alternatives on both desktop and mobile, but any app that can get more than a million downloads just for a beta deserves a little respect. The latest update adds a couple of new features and some notable improvements, many of which come from updating the code base to Chromium 43. 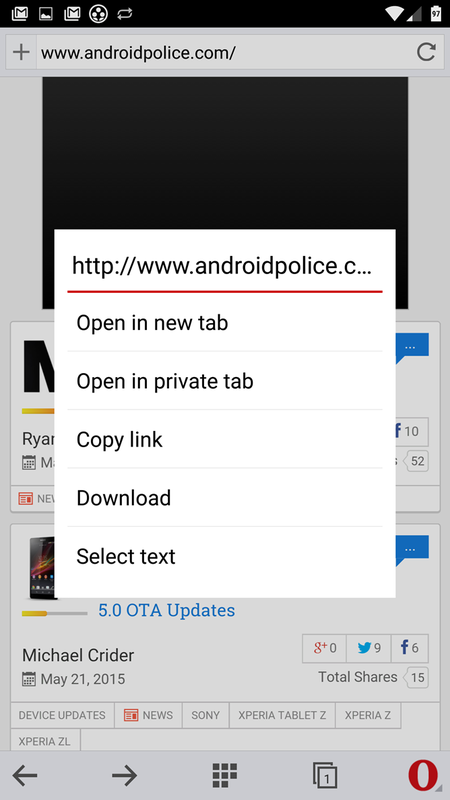 First of all, your Opera speed dial bookmarks will now sync across Android and desktop browsers (and Opera Mini, if for some reason you happen to use both) when you log in. 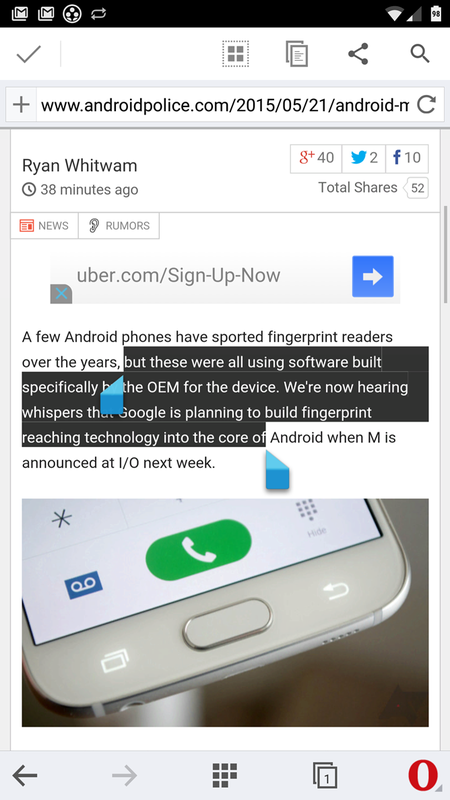 The somewhat clunky Opera-specific text selection system has been axed in favor of Android's only slightly less clunky system (there's no easy way to select text on a touchscreen), a few next context menu items are visible, and there are some of the usual "stability and usability improvements" as well. Expect these changes to pop up in the main Opera build in the next few weeks.